Building an explorer robot is good, but making a robot that is almost able to move anywhere is even better. To achieve this, GuardBot has an unusual form: it is a sphere that rolls! Equally at home on land and in the water, GuardBot could help military patrol areas of conflict or even facilitate the exploration of other planets like Mars. We present this extraordinary robot. 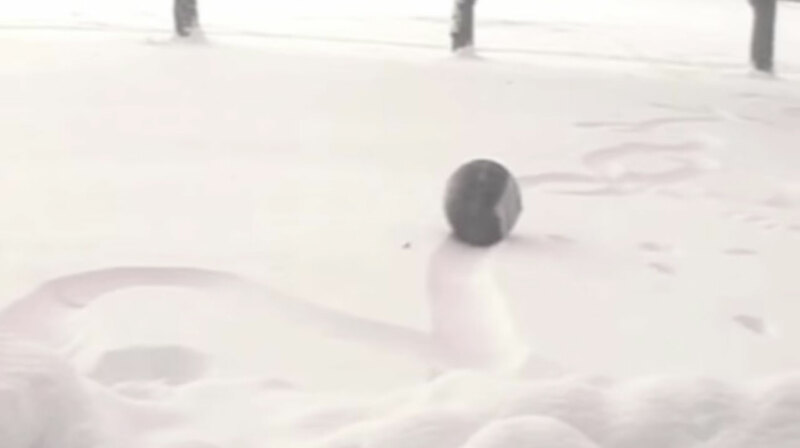 At first glance, it looks like one of those inflatable plastic balls that are present in the gyms. 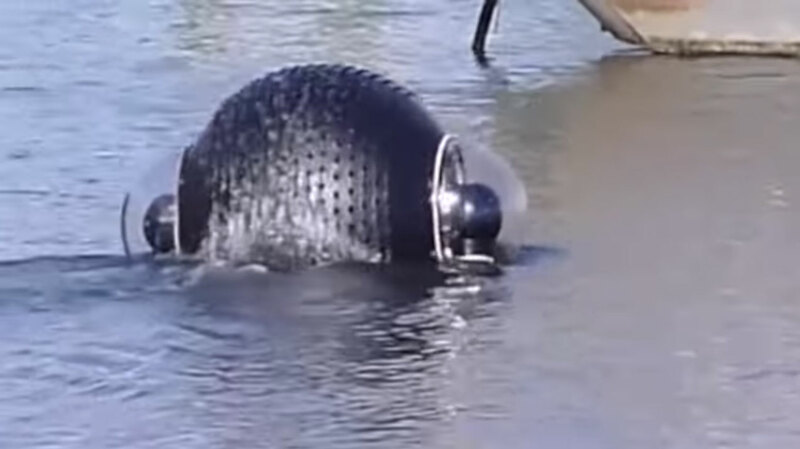 Yet despite its unimpressive appearance, GuardBot is a very sophisticated robot, capable of moving on many types of surfaces and even in water. 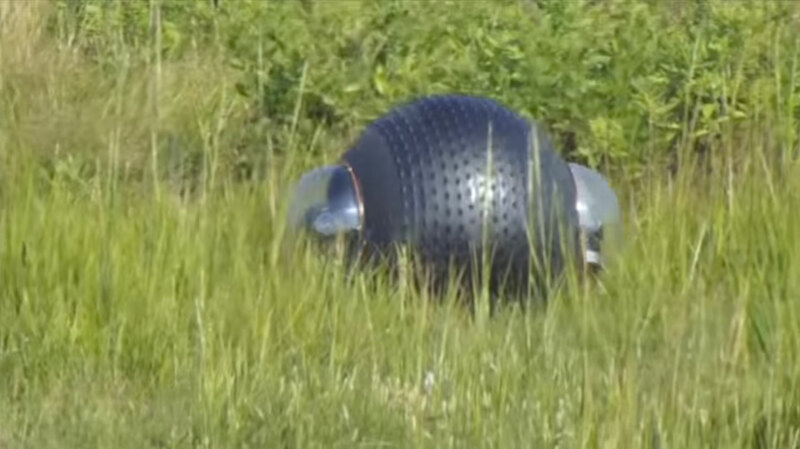 Original GuardBot, developed by the a company based in Massachusetts, was a prototype robot intended for Mars missions (as an alternative to robot rovers). But it is now being developed for military purposes, since its ability to move around would make a good patrol. GuardBot is amphibious and can move on a multitude of terrains. Whether covered with sand, mud, grass, ice and even snow, GuardBot is able to move on a variety of coatings at a constant speed of 10 km/h. 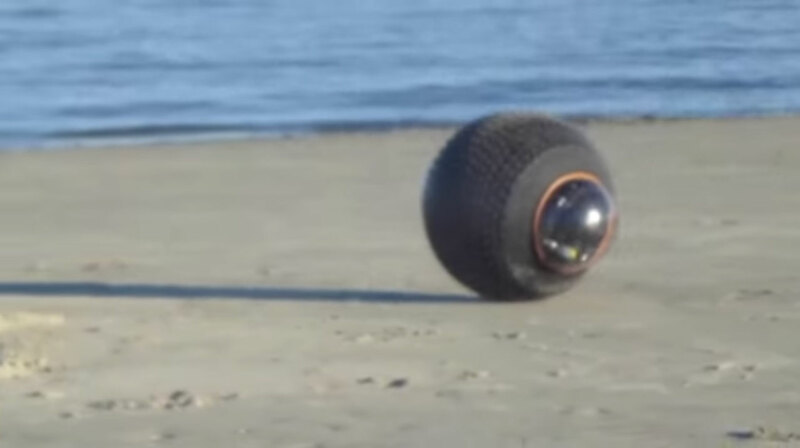 In water, GuardBot is capable of moving at a speed of 6 km/h. Yes, it is not particularly fast, but that’s enough to accomplish proper patrols.Balance is perfectly controlled thanks to its built-in gyro stabilizer. 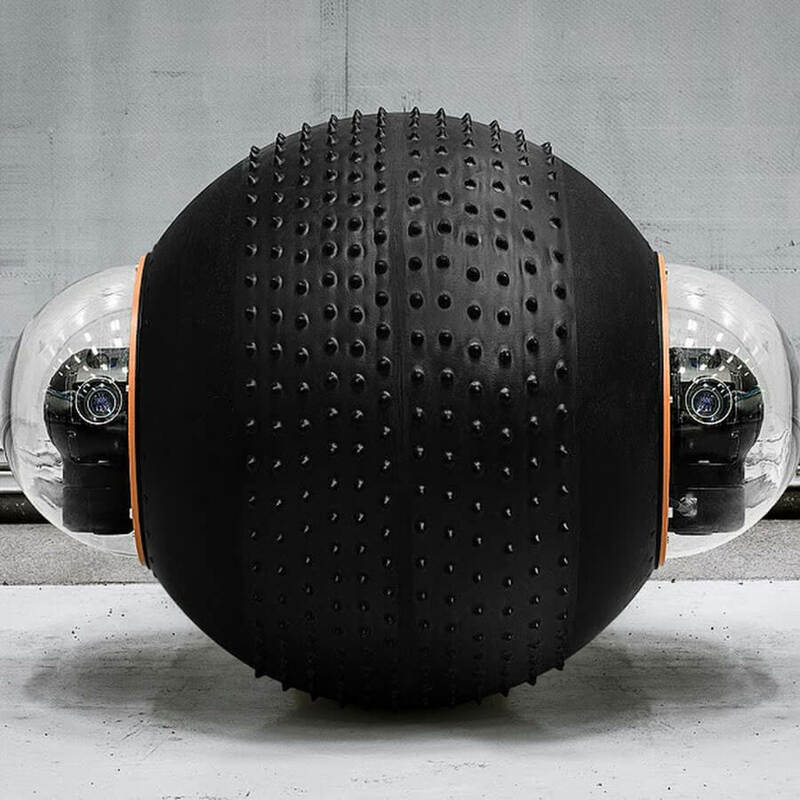 The standard model of GuardBot measures 60 centimeters in diameter, although models ranging from 3 meters to only 10 centimeters in diameter are possible. For example, the smaller version would be perfectly suited to the inspection of a road checkpoint, being able to effectively pass under the cars. GuardBot draws its energy from a battery that ensures a battery life of 8 hours, and it can either be remotely controlled by remote control or follow a predefined route through its integrated GPS. Two transparent domes on each side of GuardBot can be installed thermal detectors, cameras, motion detectors or other instrument that can carry out useful measures. The least one can say is that we do not usually see something rolling by itself. In writing, some of us found this robot very cute, and some would have liked to just sit on and enjoy the ride. Would you be able to control this robot?